Designed by Richmond visionary Lewis Ginter, The Jefferson Hotel has been an icon in the community since 1895. 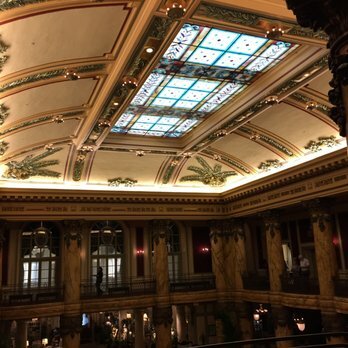 From the alligators that used to roam the elegant lobby to the speakeasy housed within during Prohibition, the hotel has a fascinating and unparalleled history. Playing host to cultural icons like Charles Lindbergh and F. Scott Fitzgerald and surviving the Great Depression and catastrophic fires, the hotel has remained an important landmark throughout Richmond's history. 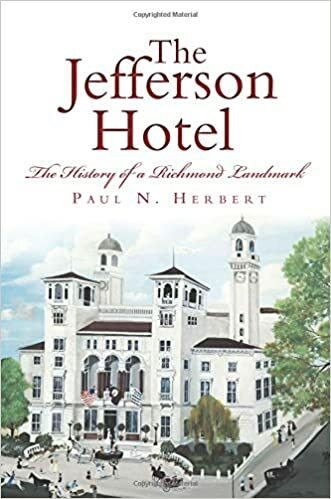 Join local historian Paul Herbert as he recounts stories of heiresses, actors, musicians and celebrities in this all-encompassing history of The Jefferson, a volume bound to delight anyone who has ever stayed within its treasured walls.